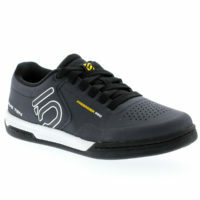 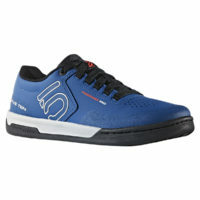 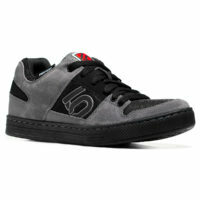 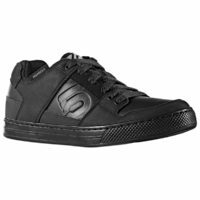 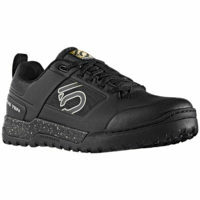 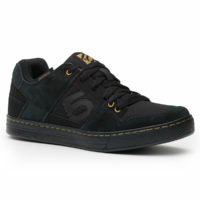 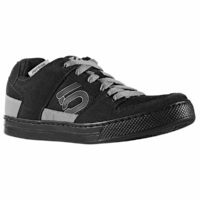 Five Ten’s Freerider Elements Shoe is designed to keep you on the bike come rain, hail, or shine. 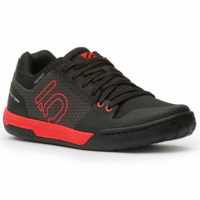 Ideally suited to all-mountain riding, the FreeRider Elements MTB Shoes come with DWR treatment on the synthetic upper. 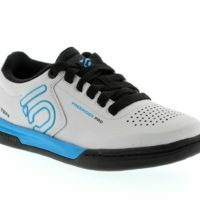 The DWR treatment beads and repels water like a duck, so you can keep riding in the rain! 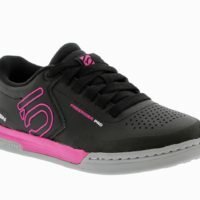 The Impact Pro features a fast-drying synthetic upper and a burly, protective toe cap and an aggressive Stealth® S1™ multi-dotty outsole sheds dirt and mud while providing a more consistent feel and edge control across the entire pedal.